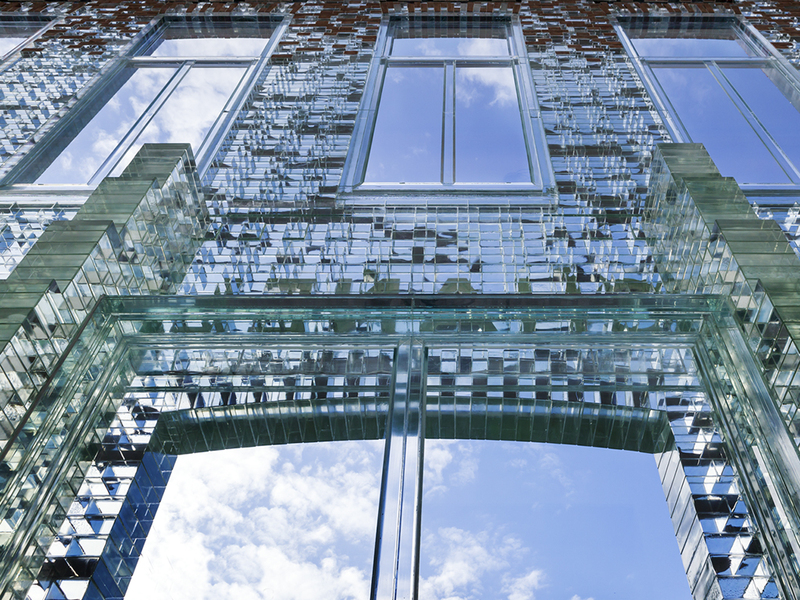 Recently the glass doors of Crystal Houses opened, an exploration into reimagining the possible uses of glass in construction by MVRDV architects. 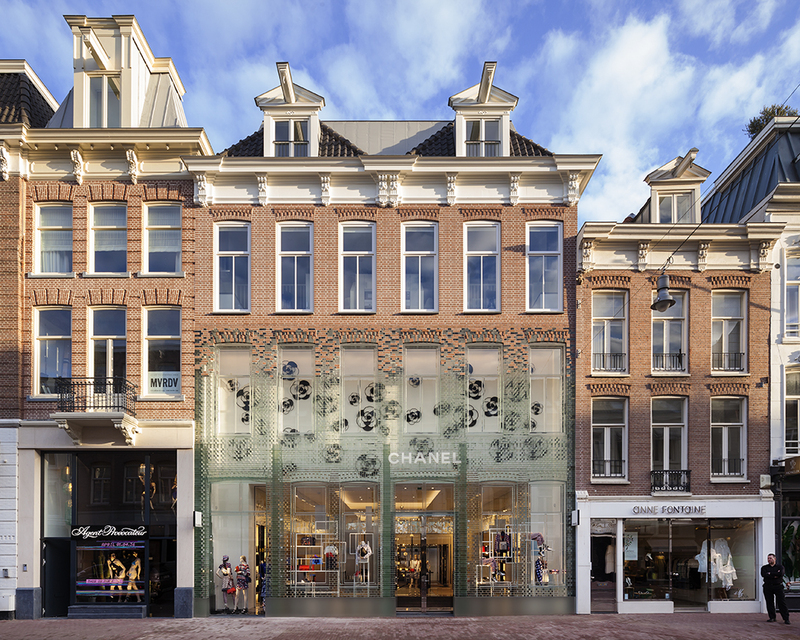 The entirely transparent façade of a high-end flagship store on Amsterdam’s upmarket shopping street, PC Hooftstraat, uses glass bricks, glass windows frames and glass architraves in a way to evoke the vernacular of the area with the goal to maintain the character of the site. The increased globalisation of retail has led to the homogenisation of high-end shopping streets. 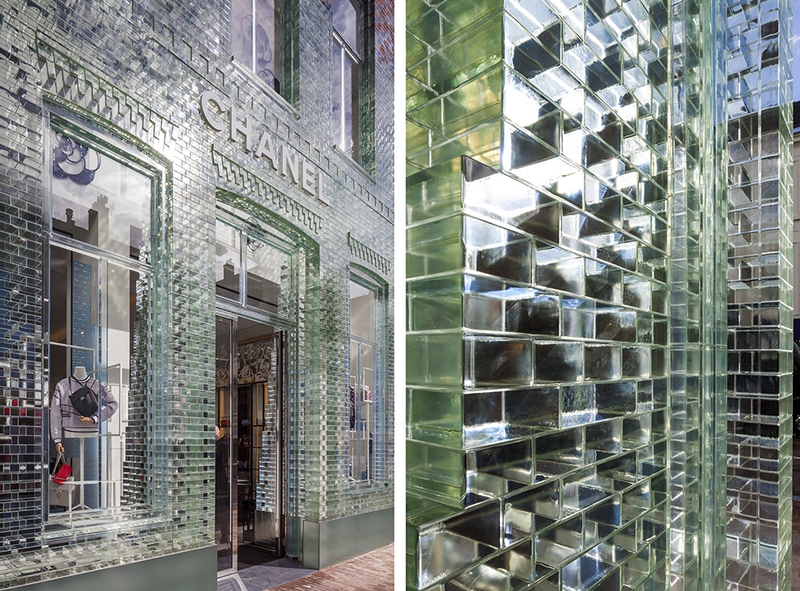 Crystal Houses offer the store a window surface that contemporary stores need, whilst maintaining architectural character and individuality. The near full-glass façade precisely mimics the original design. Glass bricks stretch up the façade of Crystal Houses, eventually dissolving into a traditional terracotta brick façade for the apartments. 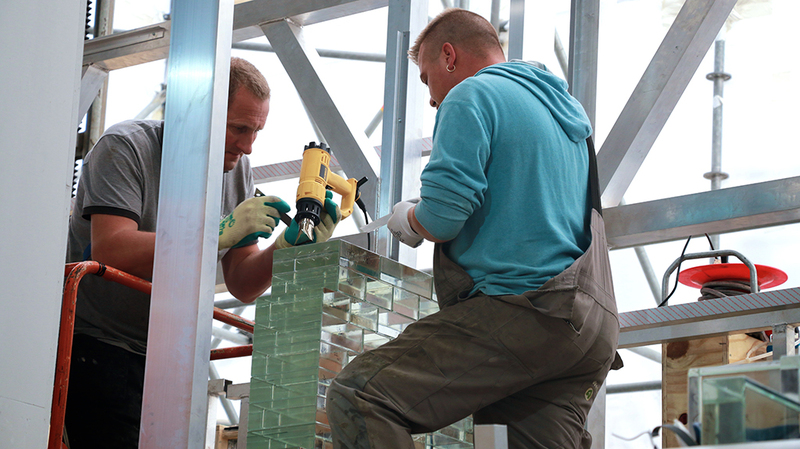 Solid glass bricks were individually cast and crafted by Poesia in Resana, near Venice. 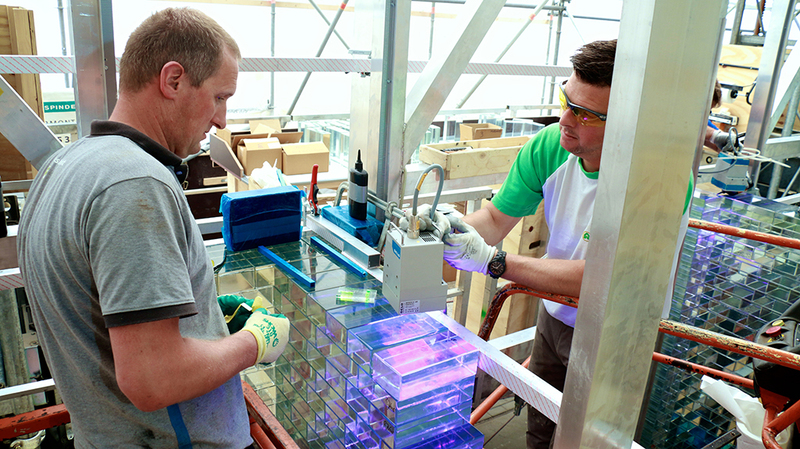 Despite its delicate looks, strength tests by a research team from Delft University of Technology proved that the glass-construction was in many ways stronger than concrete. The development of new construction methods unearthed additional possibilities for future building, such as the minimisation of waste materials. 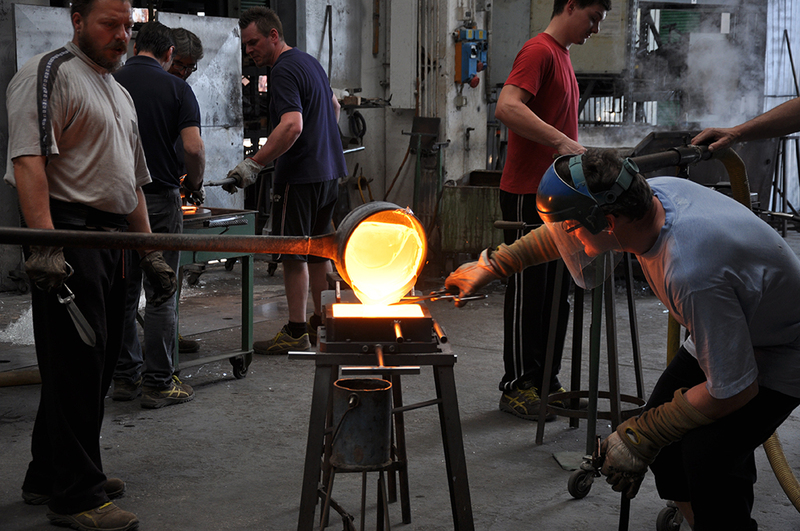 In essence, all of the glass components are completely recyclable.